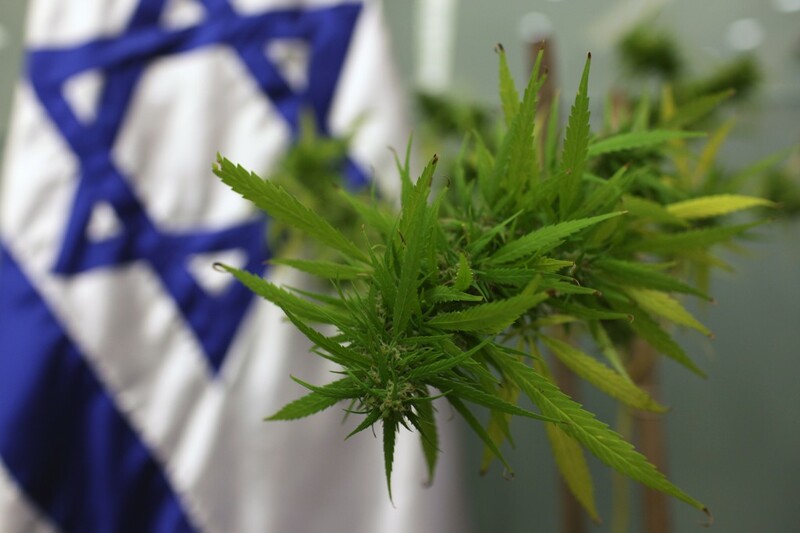 Israel has made another groundbreaking move in the cannabis scene. The country will be the first to offer an official academic course on medicinal cannabis. Israel has made another groundbreaking move in the cannabis space. Ariel University is offering the first ever academic course on medical cannabis. The country has pioneered cannabis research since the late 1960s when Dr. Raphael Mechoulam opened the first discovered the primary psychoactive the plant, tetrahydrocannabinol (THC). Now, Israel will be the first country to offer official academic training in cannabis medicines. Since the initial finding, Israeli researchers continued to make vital contributions to cannabis research. Now, to continue the tradition, students will be able to study and train in cannabis sentiences. The course is recognized by the Council for Higher Education and is quite rigorous. Students will learn about a wide range of topics, including the legal status and history of medical cannabis, cannabis farming, clinical applications of the herb, and the ethical dilemmas that come with cannabis therapies. Already, 117 students were accepted into the course and many more were turned down, a good sign for the program’s popularity in the future. The program was started by Dr. Michael Dor. Dor a man of many talents, he is a senior lecturer in health systems at the university’s Faculty of Health Sciences. Dor is also a chief advisor for the health ministry and is a former senior ministry official. He will be conducting the new course. The course is designed for students in health care administration, and enrollment priority goes to individuals with experience in the health sector. All students must have a minimum of one year of schooling before entry. Clinical trials will be the main focus of the course. More clinical trials of cannabis products are popping up, thanks to all of the buzz about the therapeutic potential of cannabis. However, trials have been limited in the past by strict research regulations in other countries. 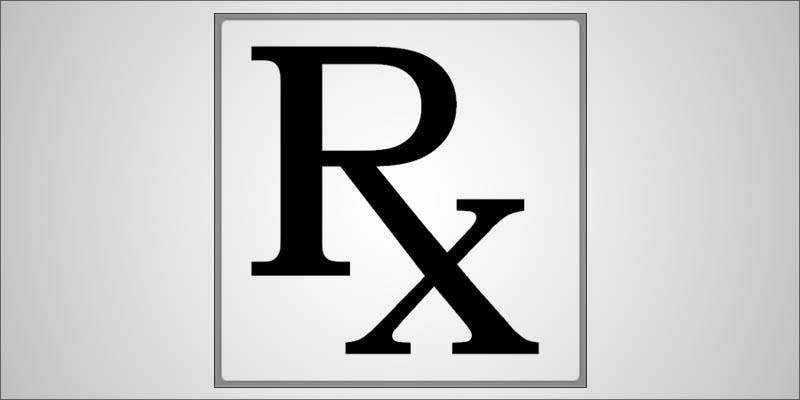 The inability to patent the cannabis plant is likely to have also contributed to the lack of pharmaceutical research on the topic. But, Dor’s new program is a major step toward better integrating the plant into medical communities and encouraging informed medical use, and will hopefully encourage more high-quality research as it continues. Unfortunately for those interested in recreational cannabis, the class has a strict medical cannabis focus. The plant is illegal to use for recreational and non-medical purposes in Israel, similar to hard drugs like cocaine. During the course, students will hear from an Anti-Drug Authority about the social harms of non-medical cannabis use. While the country remains tough on casual cannabis consumption, it’s medical cannabis program has been expanding. Thousands of patients now receive medical cannabis to relieve symptoms of cancer, epilepsy, and other debilitating health conditions. Israeli growers have also introduced some impressive medical strains into the market. One is Avidekel, bred by Tikun-Olam. Avidekel is a high-CBD plant. In a 2015 pre-clinical study, extracts from Avidekel outperformed an isolated CBD in rodent tests of inflammation. Back in 2014, some even speculated that Israel is primed to be a world leader in medicinal cannabis cultivation.